Heavy-duty equipment needs equally heavy-duty machinery paint that can take the strain. 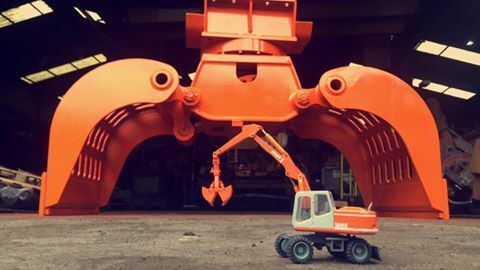 The large machine manufacturers and plant hire contractors within this sector know exactly want they want. And at Ultrimax, we manufacturer and supply machinery paint to meet those needs. 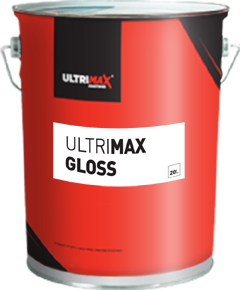 WHY CHOOSE PLANT & MACHINERY PAINT SHOP SUPPLIES FROM ULTRIMAX? Whether it’s for plant, quarry equipment or fork lift trucks, our customers require a paint that has certain qualities. 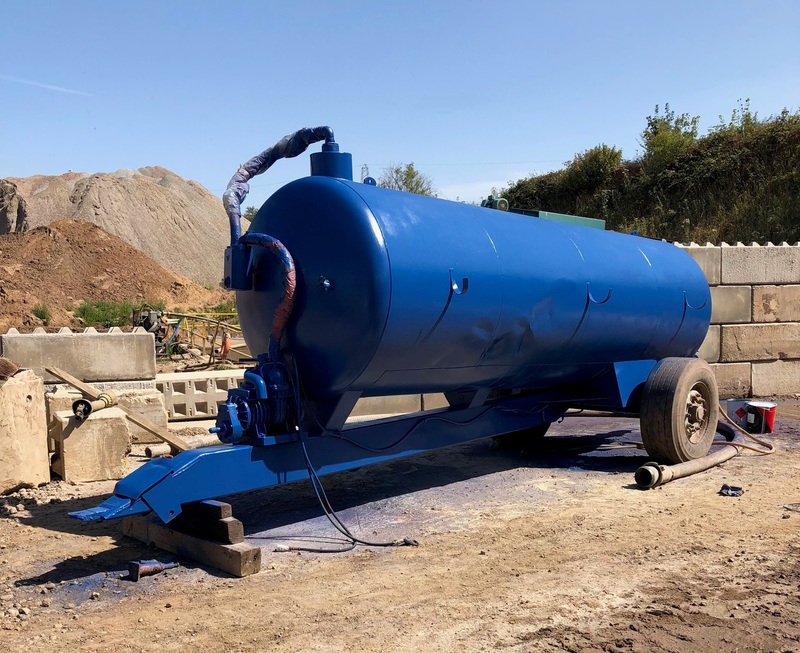 Machinery paint should be easily applied, directly to metal for a quick product completion; it needs to be versatile – in other words applied by spray, roller or brush; and once on, it’s got to stay on – durability of the product is key. For over 45 years we have been supplying premium plant & machinery paint and consumables. Therefore, you can rest assured that you will receive industry leading expertise and solutions. Ultrimax offer complete technical support, to streamline your entire paint process, reducing downtime and increasing productivity. We are dedicated to supporting organisations in becoming compliant, sustainable and efficient. Our aim is to ensure your paint shop is 100% compliant to the latest regulations. 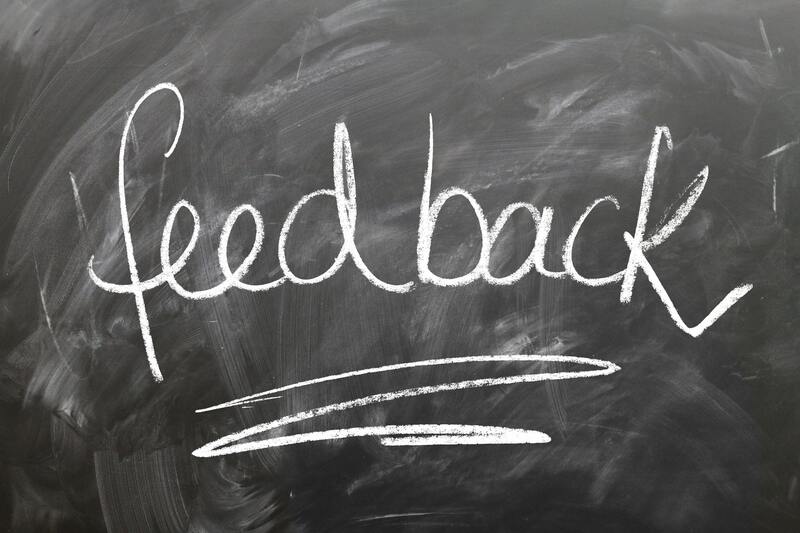 We keep your painters 'up to speed' with all the latest regulations - health & safety and general well-being - we believe your painters are the key differentiators between your finished work being returned for costly re-work or consistently delivering premium results! 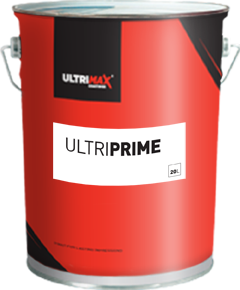 Ultrimax strive to save you time and reduce hassle with a simplified buying process. We require less POs and less invoices, giving you more time for business. For more information about our versatile machinery paint and coatings supplies, contact us today on 01302 856 666 or simply complete our contact form for a fast and free quotation. Our central location allows us to guarantee next day delivery across the UK. Our one coat systems are very popular for all these attributes - the ease, speed and the protection they bring. But also, many large users take advantage of our tough water-based paints, or high solid compliant coatings which go a long way to bringing their VOC levels down. The construction industry - one of the first to be affected by an economic downturn - is now showing more than encouraging signs that business is on the up. As the Plant & Machinery sector steps up its output, we're happy to play our part. As I move on from my current role, I would like to thank you for your help and support through the past few years and to let you know it's been a pleasure working with Ultrimax. Your turnaround time has been fantastic and whenever we have had an issue with colour matching, you have been straight up to sort it out. Many thanks again.